If you're a guardian, executor, or trustee for an estate, you need to show that you can manage the estate responsibly. This is why you need a Probate Bond. A probate bond is a type of court bond that ensures the wishes of a deceased person are carried out ethically and honestly. If an error does occur, the bond promises you will compensate the beneficiaries for any money lost. Probate Bonds are also called Fiduciary Bonds. If you're new to securing bonds, you may wonder if you actually need a Probate Bond. Are you legally required to have a bond? What happens if you don't have a Probate Bond? Who Needs a Probate Bond? There are various names for Probate Bonds depending on who is requiring the bond. For example, a Guardianship Bond is a type of bond that is specifically for a person who assumes legal custody of a minor or incapacitated person (also known as a Guardian). Browse Probate Bonds. See how much you'd pay. 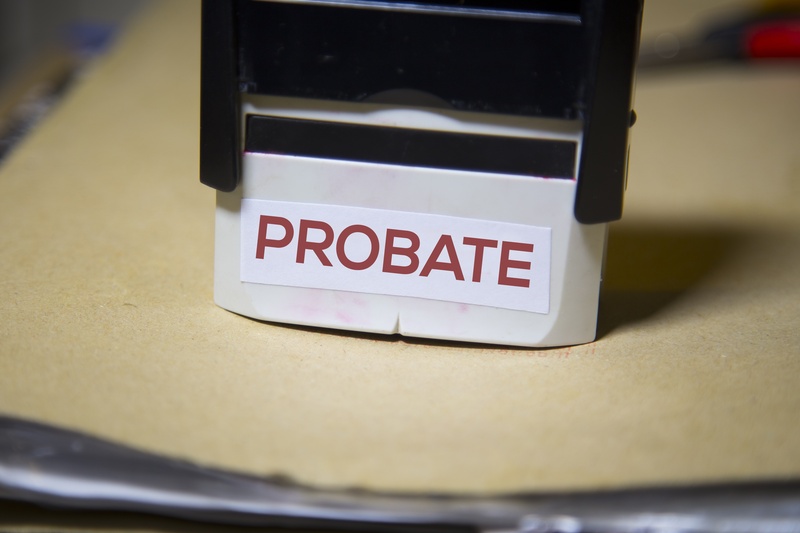 Is a Probate Bond Required? 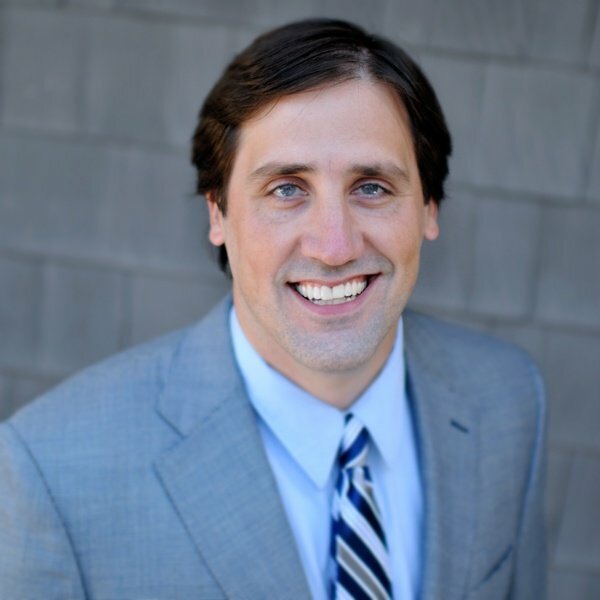 Ultimately, it is the court's decision whether a Probate Bond is needed or not. There are some circumstances where a Probate Bond is not needed. A general rule of thumb is that anytime there is no valid will at the time of death, it is very likely the court will require a Probate Bond. Or, if you are an out-of-state fiduciary, you will often need to be bonded. If a court is requiring you to have a Probate Bond, then you must get bonded. What Happens If I Do Not Have a Probate Bond? A Probate Bond is not there to protect the executor or guardian: it is there to protect the heirs of an estate, the recipients of a trust, or those who receive guardianship. Without a Probate Bond, those people are not protected. If a bond is required by law and you choose to not get one, you will not be able to assume your legal duties. 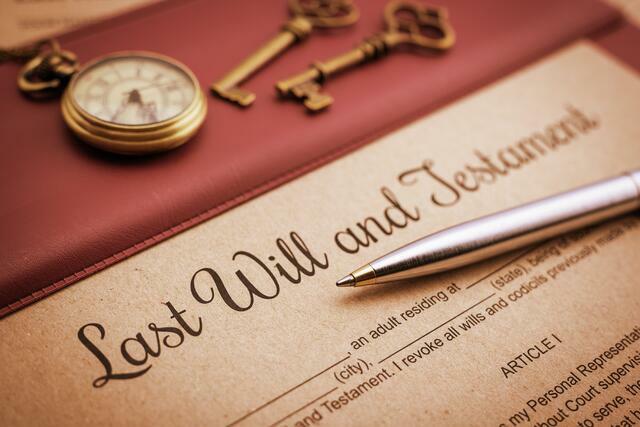 The judge of the probate court will generally require a bond unless the will states otherwise. In some cases, the executor may not be able to secure a Probate Bond. This could happen if the executor has recently declared bankruptcy. If this is the case, the court will generally appoint another executor who is able to secure a Probate Bond. If you need a Probate Bond, Surety Solutions is here to help. If you are unsure about if you need a Probate Bond, give us a call. We'll work with you and determine if a bond is what you need. If you know you need a Probate Bond, you can get a free quote below. Does Your Will Executor Need To Be Bonded?